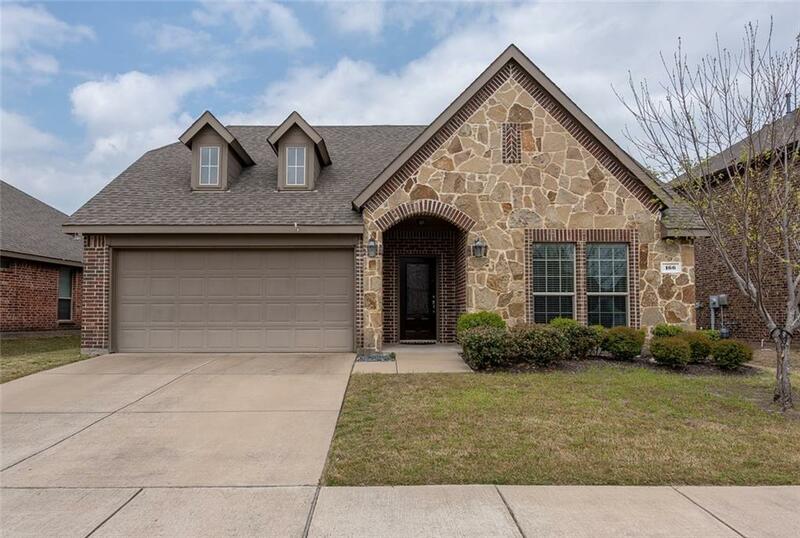 Gorgeous one story home in Rockwall ISD. 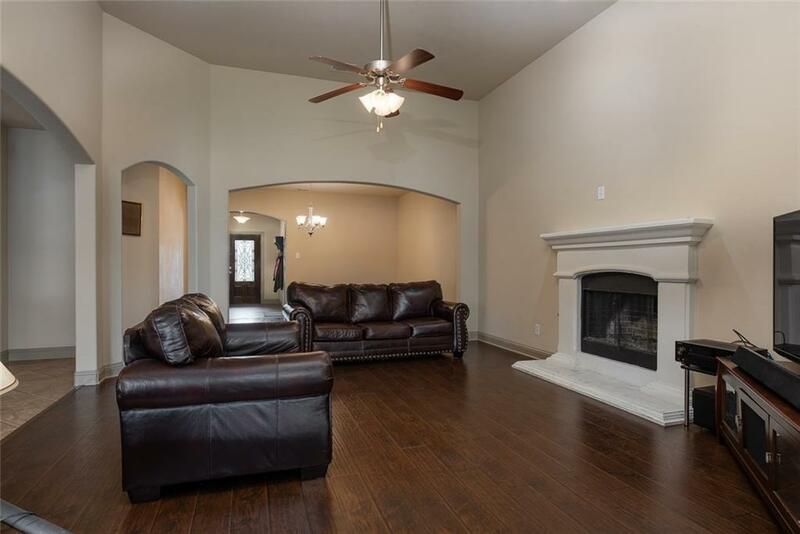 Open floorplan with the living, dining, kitchen and breakfast room all open to each other. Wood floors flow thru the dining & living while diagonal tile leads you thru the kitchen and breakfast area. 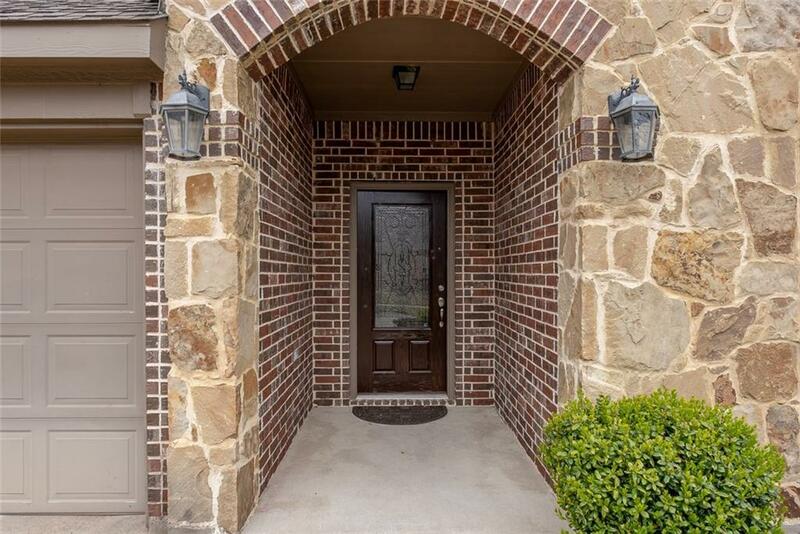 Granite countertops, breakfast bar, gas cooktop and walk in pantry are just a few of the features. 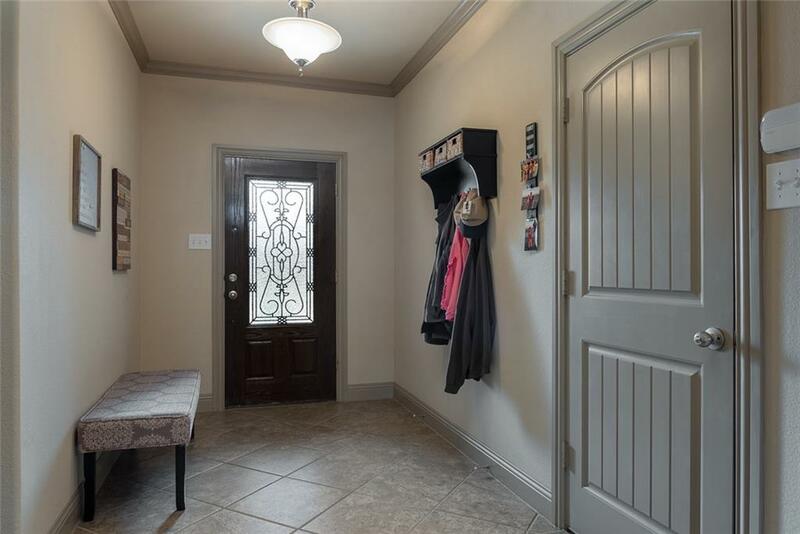 Master bedroom has wood floors, crown molding while the master bath features dual vanities, garden tub, separate shower, and an oversized walk in closet. Come home to Williamsburg's resort style living - community pool & splash park, lap pool, clubhouse, amenity center, work out room, ponds & playground. Offered by Debbie Adams of Coldwell Banker Apex, Realtors.